There are three new, compelling novels out this week: A Lily in the Light by Kristin Fields; The Affairs Of The Falcóns by Melissa Rivero; and Boy Swallows Universe by Trent Dalton. 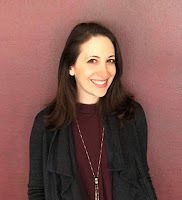 Kristin Fields grew up in Queens and studied writing at Hofstra University where she received the Eugene Schneider Fiction Award. After college, she found herself working on a historic farm, teaching high school English, and designing museum education programs. Fields is currently leading an initiative to bring gardens to New York City public schools. She lives in Brooklyn with her husband. A Lily in the Light is Fields' harrowing debut novel about the ramifications of loss, the aftermath of tragedy, the meaning of home, and the power of art to transform and heal. Set in Queens in 1997, eleven-year-old Esme is a talented dancer with a bright future in ballet. She is the third of four children and dance is what makes her special and it is her ticket to a better life. That is until her four-year-old sister Lily vanishes one evening without a trace. Now, there is no certainty and nothing else matters. In life-after-Lily, Esme's family implodes and her promising future as a dancer is at risk. When Esme is invited to join an elite ballet academy in San Francisco and leave behind her chaotic, broken family, she jumps at the opportunity. The story jumps ahead eight years later when Esme is up for a big break, her first principal role - in Paris. Her family back in Queens receives news that could shatter the protective world she has built for herself, and she is forced to revisit the tragedy that she has run from for so long. Will her family get the answers they'be been waiting for and can Esme confront the pain that shaped her childhood, or will the darkness intrude the spotlight? 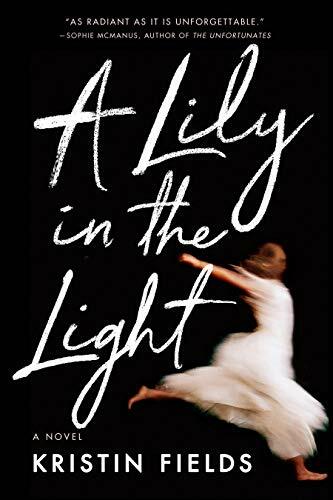 A Lily in the Light is a very poignant story about someone following their dreams in the face of tragedy while examining what a family goes through after a child abduction and what happens to those left behind, a story rarely told. Melissa Rivero was born in Lima, Peru, and raised in Brooklyn. 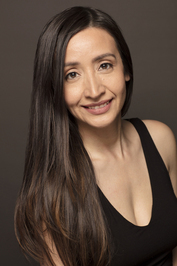 Undocumented for most of her childhood, Rivero became a United States Citizen in her early twenties. Her writing has taken her to the VONA/Voices Workshops, Bread Loaf, and the Norman Mailer Writers Colony. In 2015, she was an Emerging Writers Fellow at the Center for Fiction. Rivero is a graduate of NYU and Brooklyn Law School, and currently works on the legal team of a startup. She is still a resident of Brooklyn, with her husband, two sons, and their rescue dog. 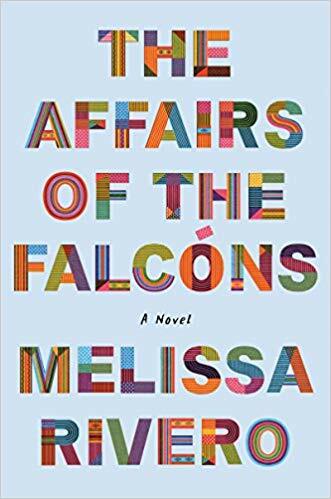 The Affairs Of The Falcóns is Rivero's debut novel and she illustrates the immigrant experience in deeply human and strikingly personal detail. Ana and her husband, Lucho, along with their two young children, have fled the economic and personal upheaval of Peru near the end of the twentieth century for a chance at a new life in New York City. When Lucho loses his job, his cousin proposes a tenuous offer of hospitality to the family. Despite this, Ana is still intent on putting down roots, but she finds that her undocumented status significantly limits her family's opportunities. Ana is indebted to a loan shark who calls herself Mama, and she is stretched by unending shifts at her factory job. Ana is also facing criticism from Lucho's cousin, who has made it obvious that the family is not welcome to stay in their spare room much longer, and there is escalating, unwarranted attention from Mama's husband. With the pressure building, Lucho dreams of returning to Peru, but Ana is deeply haunted by the demons she left behind and determined to create a good life for her children. It doesn't take long for Ana to be forced to decide just how much she's willing to sacrifice to protect her family, and how much more she can take before she admits defeat. The Affairs Of The Falcóns is based on Rivero and her family's experience of living undocumented in New York City in the 1980s, and their struggle to survive under the constant fear of deportation. Leaning on friends, who were at times stretched thin themselves, and their tight-knit community, Rivero's parents managed to survive the experience of immigrating, and raise their children in their adopted home. It's this experience that makes the characters in her debut novel feel very authentic and real. 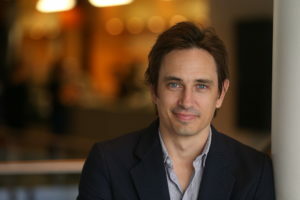 Trent Dalton is an award-winning journalist at The Weekend Australian Magazine. His writing includes several short and feature-length film screenplays. He was nominated for a 2010 AFI Best Short Fiction screenplay award for his latest film, Glenn Owen Dodds, which also won the prestigious International Prix Canal award at the Clermont-Ferrand International Short Film Festival, the world's largest short film festival. He lives with his family in his hometown of Brisbane. 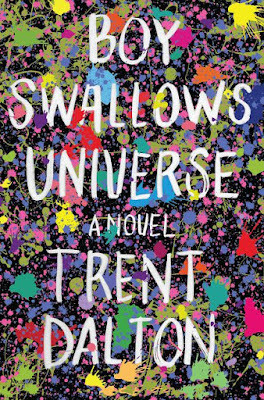 Dalton's eagerly anticipated debut novel Boy Swallows Universe is spectacularly inventive and a coming-of-age story of a different stripe, set in 1980s Brisbane and brimming with love, crime, magic, fate, friendship, and wonder. The book is already a critical and popular phenomenon in Australia and has been hailed as a must-read for fans of works like Extremely Loud and Incredibly Close. We are introduced to Eli Bell, who has a complicated life: lost father, imprisoned mother, a stepdad who deals heroin, and a babysitter/best friend distinguished as the national record-holder for successful escapes from jail. Slim is a notorious felon, but he is the most steadfast influence in the day-to-day lives of Eli and his silent genius of an older brother, August. 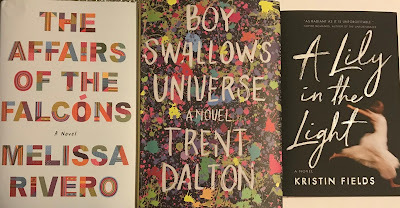 Eli is trying to walk the straight and narrow, a twelve-year-old with an old soul learning to trust his heart and be a good man, preparing himself for the meteoric career in journalism that will pull him up from his neglected, isolated neighborhood. Stumbling blocks keep getting in Eli's way, most notably from Tytus Broz, Brisbane's legendary drug dealer, but his biggest challenges are still ahead. He will fall in love, face off against some truly bad actors, and endeavor to save his mother from a certain doom, and this is all before he even enters high school. This heartwarming and heart-aching story is one of brotherhood, family, and unlikely friendships centered around the journey of an extraordinary young man on the cusp of maturity.